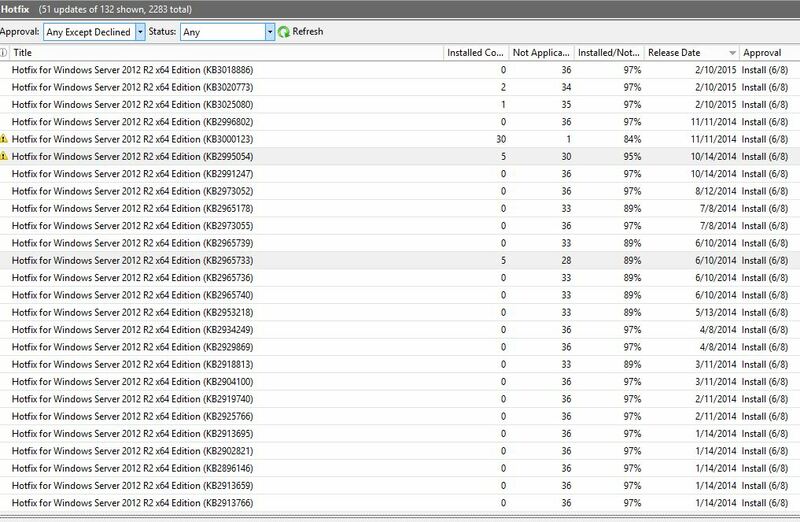 A customer had a lot of VM’s with Dynamic MAC address, rather than the preferred method of using Static MAC addresses. 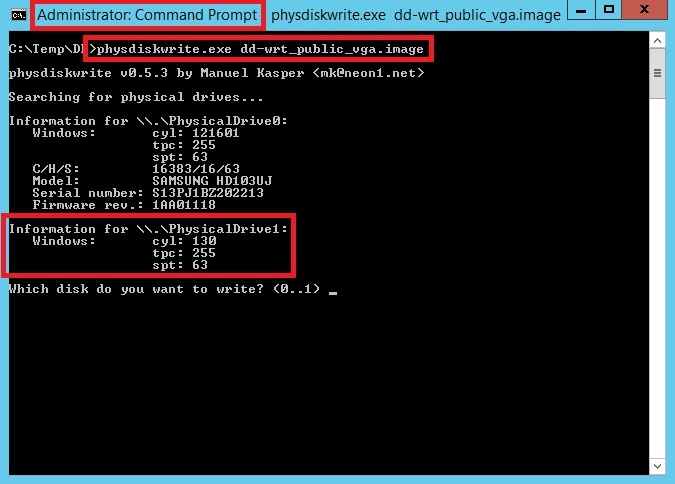 Here is a small powershell script that will shutdown each of the VM’s with a Dynamic MAC Address, change to a Static MAC Address and then start the VM. 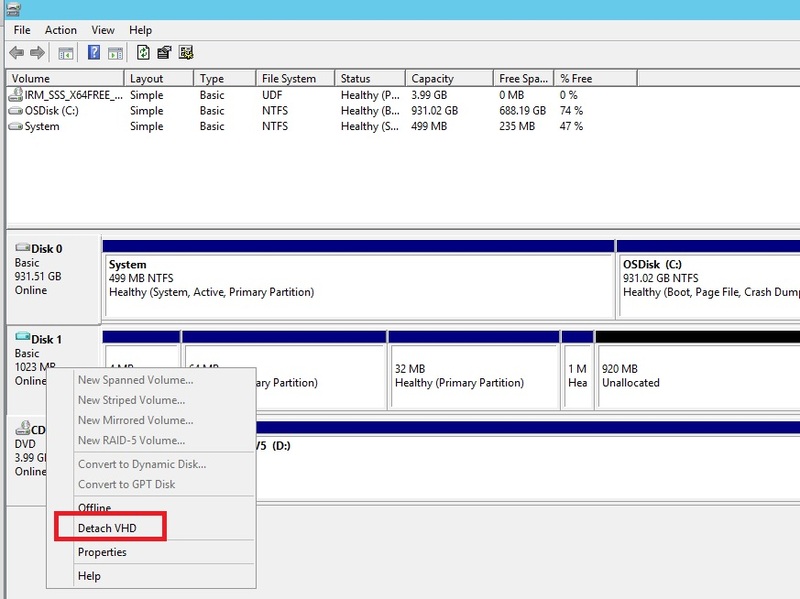 I’m running the script on the System Center Virtual Machine Manager (SCVMM) Server and to make sure VMM does not shutdown itself, I’ve added an exclude for the SCVMM Server. 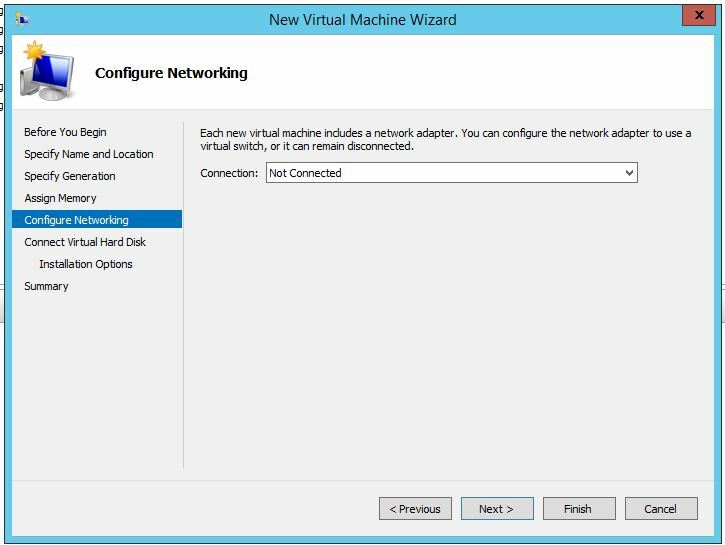 $VirtualNetworkAdapter = Get-SCVirtualNetworkAdapter -VMMServer localhost -VM "$VM"
The MACAddress 00:00:00:00:00:00 will automatically be transformed into a real static address from VMM’s mac address pool. 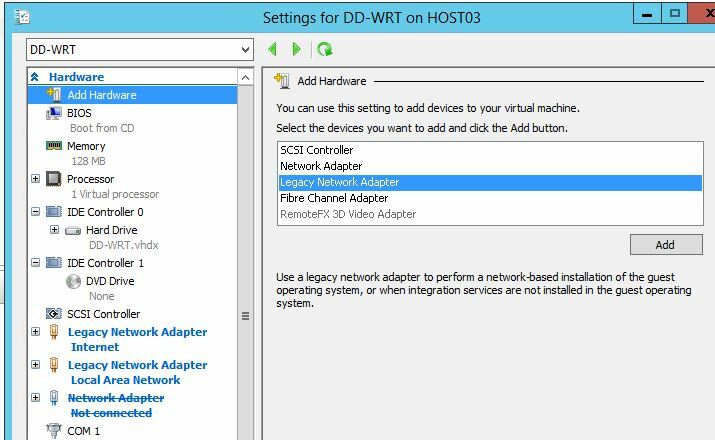 This blog-post is about using System Center Virtual Machine Manager (SCVMM) Availability Sets to spread similar VM’s to different Hyper-V Hosts to increase reliability both when using Failover Clustering, and when using stand-alone Hyper-V hosts. First of all, what is Availability Sets? 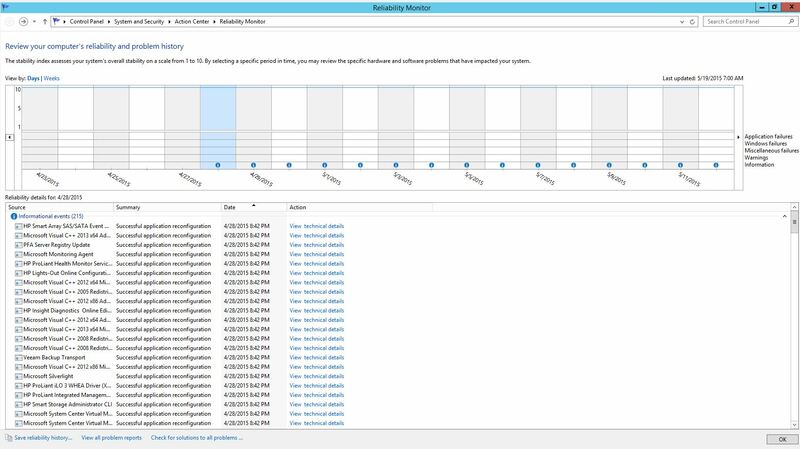 In SCVMM 2012 SP1, Microsoft added Availability Sets. Failover Cluster Manager users are probably familiar with AntiAffinityClassNames, and Availability Sets are a very similar concept. This allow the user to specify a set of VMs which they would prefer to keep on separate hosts, and the Intelligent Placement engine works hard to make sure that all our features respect that preference. 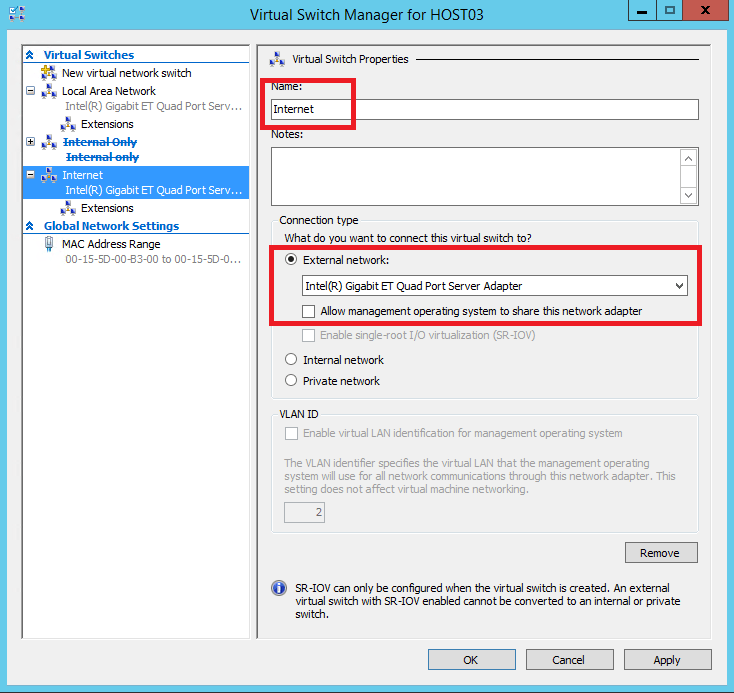 When placing a VM with an Availability Set into a cloud placement or as part of a service will avoid hosts with another VM from the same Availability Set, and warn the user if that was the only choice. 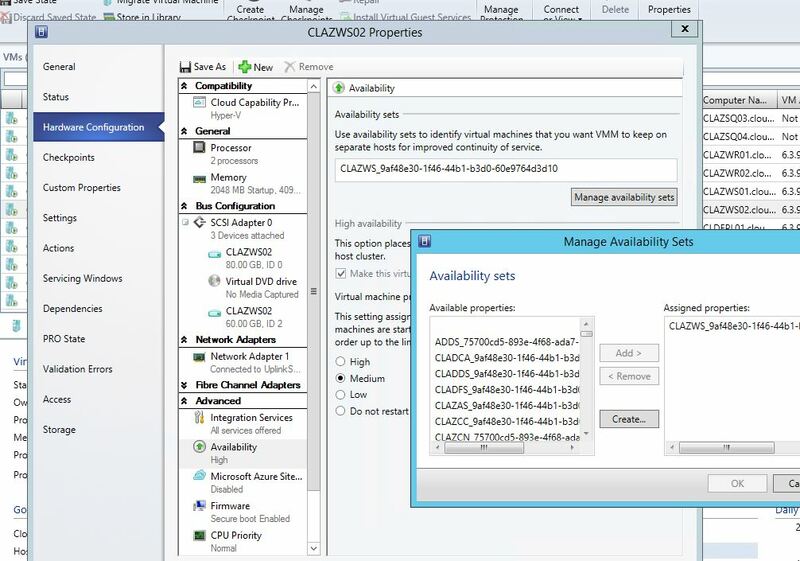 Dynamic Optimization will never move 2 VMs from the same Availability Set onto the same host. 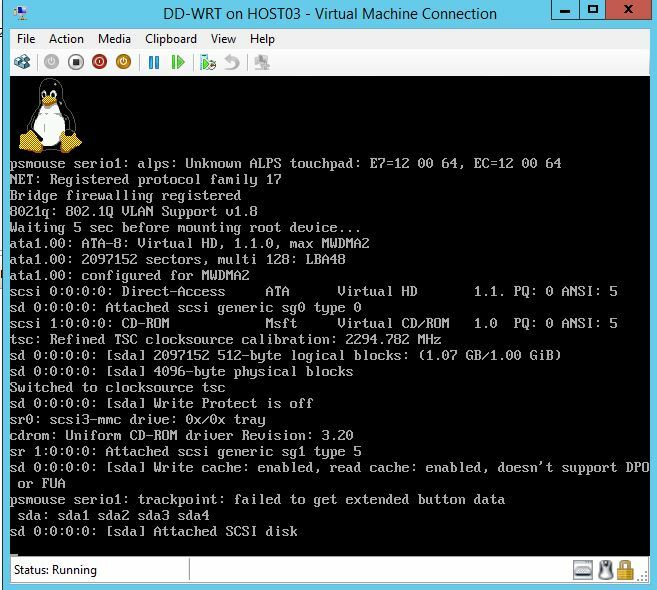 It will also actively attempt to separate any VMs with the same Availability Set that are on the same host. 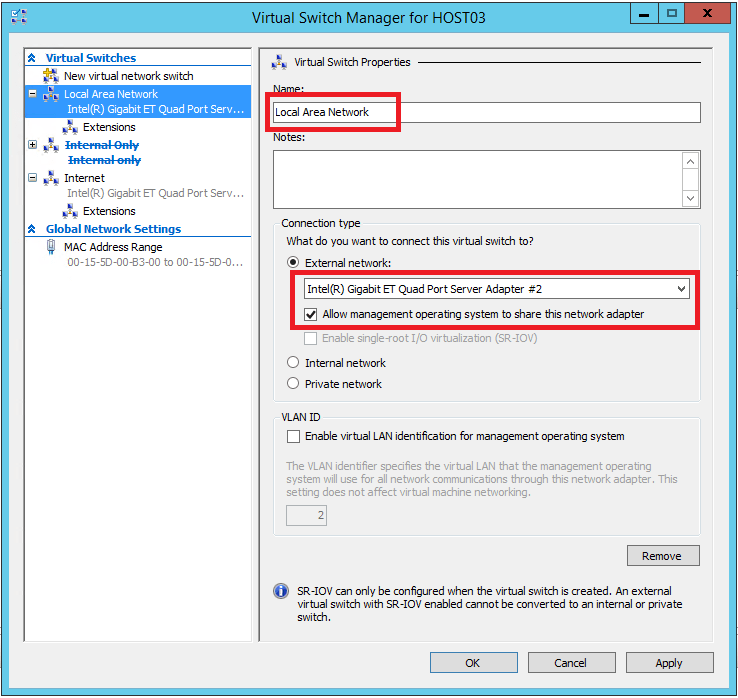 Power Optimization will never power off a host that would lead to 2 VMs with the same Availability Set sharing a host. 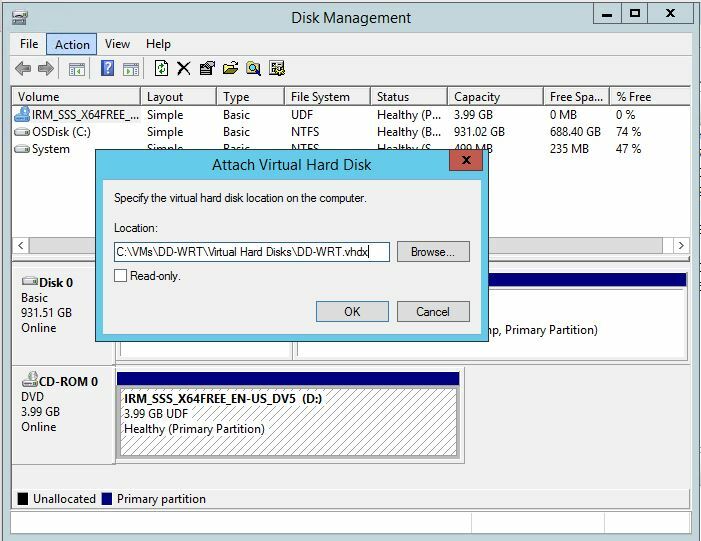 Putting a host in maintenance mode will attempt to spread VMs with the same availability set to different target hosts. 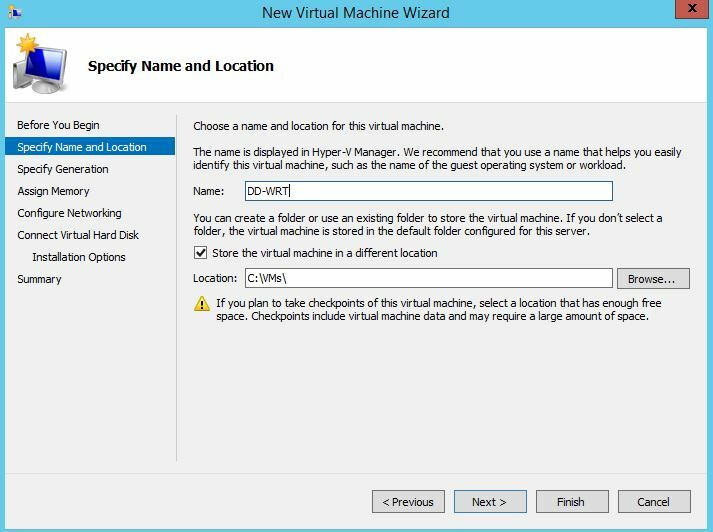 If your VMs are highly available and hosted on a Hyper-V failover cluster, VMM will create AntiAffinityClassNames on the VMs with an Availability Set, so that even during cluster failover, SCVMM opt to failover to different hosts, if possible. 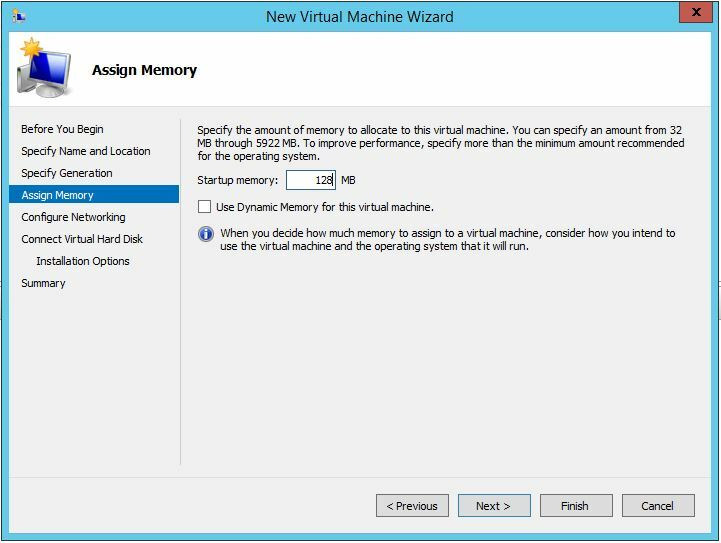 vailability Sets through SCVMM by selecting Properties on a VM. 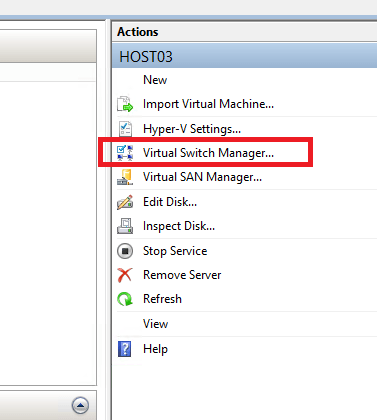 Just click Create to make a new Name and assign it to the VM’s you want to keep on separate Hosts. 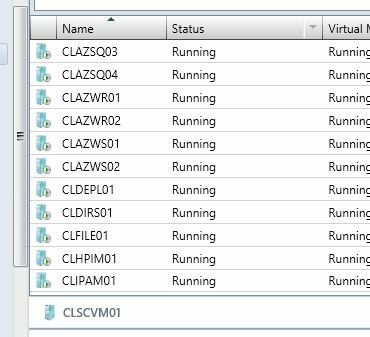 When a Availability Set is not assigned to a VM any longer, the Availability Set will be deleted automatically, thus cleaning up the list for you. 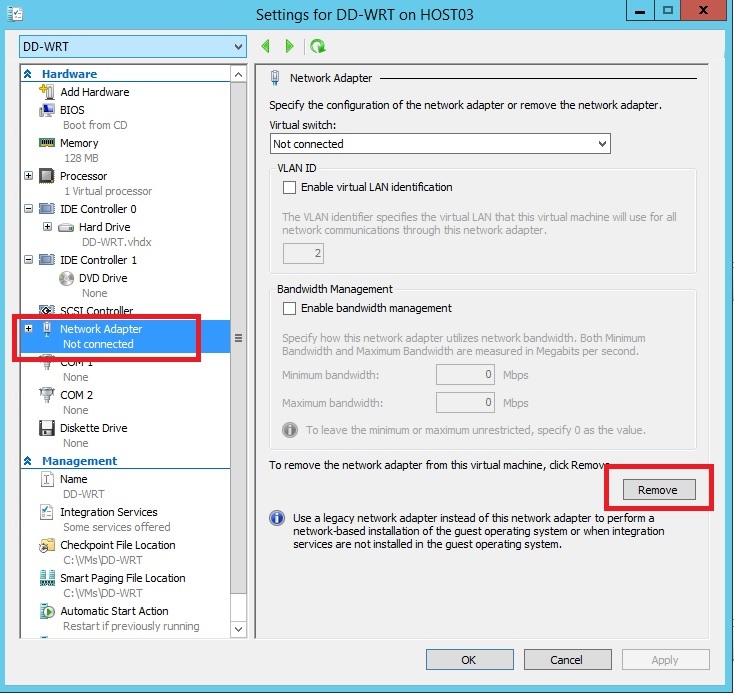 For example, for your SQL Server Cluster, you may want to create a Availability Set name called SQL and assign it to your SQL Server Nodes. Easy! Also, if you are using Service Templates, you can opt in to automatically create Availability Set names for your services. that automatically. Depending on your naming convention for your Virtual Servers, this might or might not be possible for you. Which makes it very easy for me to define that all servers called CLAZSQ* are similar and should be kept on different servers. But, if all servers were called SRV0001-SRV9999 it would not be possible to utilize the ServerName for setting Availability Set names, and you would have to query the CMDB for info first. Also, in our environment we have multiple Tenants, who could each have servers called DomainController01 and DomainController02. So just having a availability set called DomainController, would not be enough. I have to make it DomainController_TenantName or something similar. I wrote this quick and short Powershell script to automatically assign a Availability Set to all VM’s. 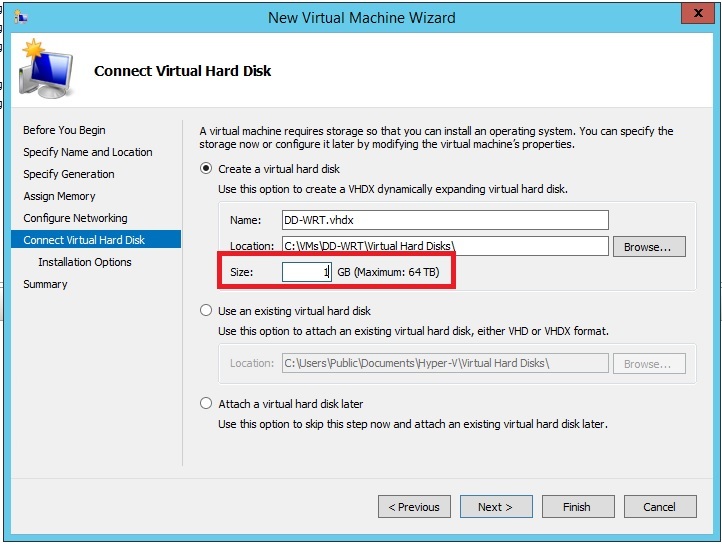 It will remove Numbers from the VM Name, and use the VMName + UserID (Tenant Subscription id) as the Availability Set Name. 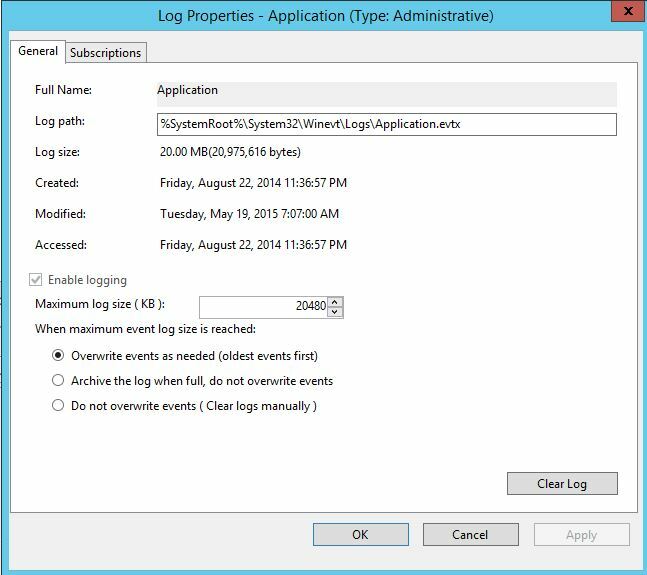 Clean, simple and easy, just schedule it to run regularly, or even make a SMA Job to trigger when a VM is created through AzurePack. And then trigger an Host Cluster Optimization of all Clusters in the Environment if you don’t want to wait for the normal one. 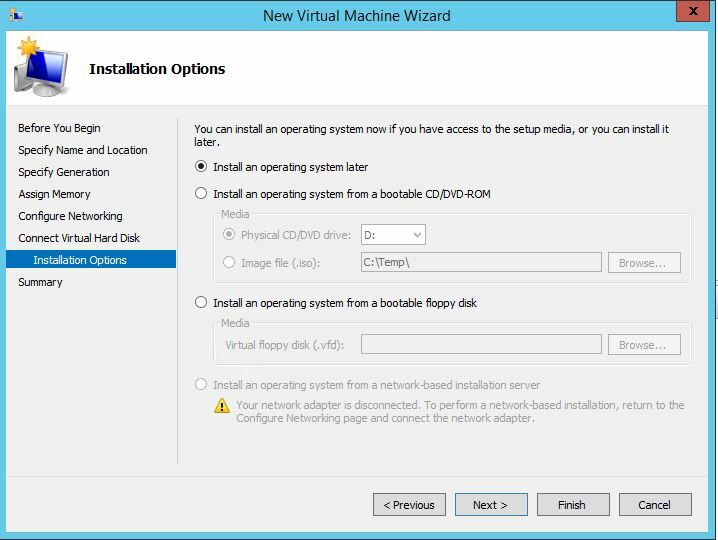 Author Markus LassfolkPosted on 2015-05-19 2015-05-19 Categories Building Clouds, Misc, SCVMM, Windows Server 2012 R2Tags hyper-v, SCVMM, troubleshooting, windows2 Comments on The Interactive Services Detection service terminated with the following error: Incorrect function.